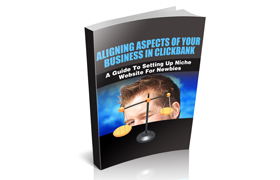 While there are many benefits to the potential customers, you, the business owner can reap the benefits too. 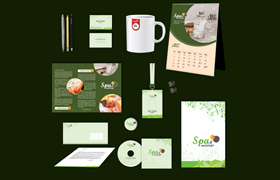 Freebies allow you to pre-qualify your potential customers. They allow you to quickly build your mailing list. They give you the ability to continue to contact these people to nurture the relationship so they become paying customers. Even better, they are the perfect way to make sells. That's right, you can profit from giving stuff away. 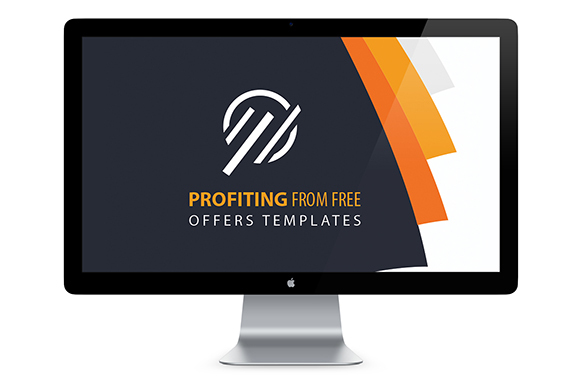 And today, you're getting a heap of free offer templates to help you boost sales and fast-track your free offer campaigns.